Whether you have recently paid us a visit, or maybe thinking what you would like to do this season with your hair, you can rest assured we are just on the end of a phone line, ready to advise and guide you to a ‘new you', a freshen up or a sort out! We are always in tune with current hair trends and fashions, our staff regularly attend the Wella ‘Academy of Excellence' for training in the use of the latest products and techniques. Call now to arrange a free consultation. 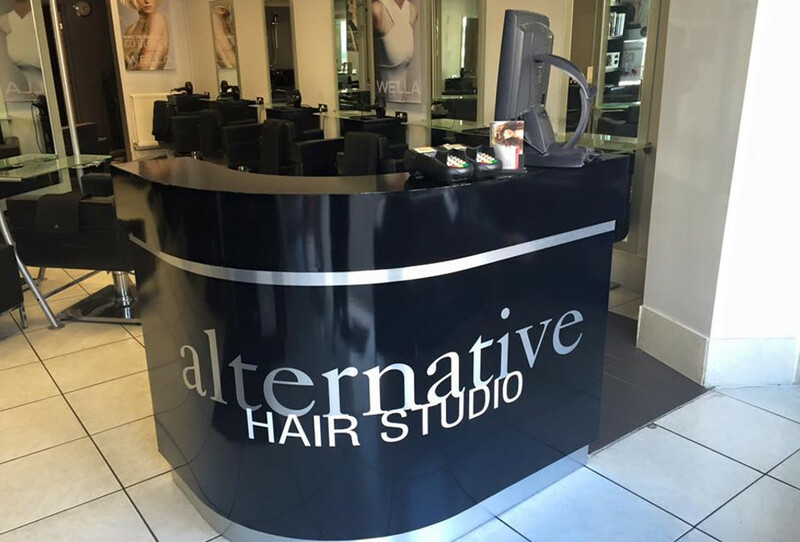 I certify that this review is based on my personal experience of Alternative Hair Studio and is my opinion. I have no business or personal link with Alternative Hair Studio and have not been offered payment to write this review. By providing these comments you give Good Salon Guide permission to review and publish this information. Good Salon Guide reserve the right to edit comments for length, spelling or clarity where appropriate. As part of this appointment request Good Salon Guide will record your name, email address, telephone number and appointment details. This information will be passed to Alternative Hair Studio by email, through the Good Salon Guide app and over the telephone. This data will not be shared with any other companies and we will manage your data in line with your preferences below.